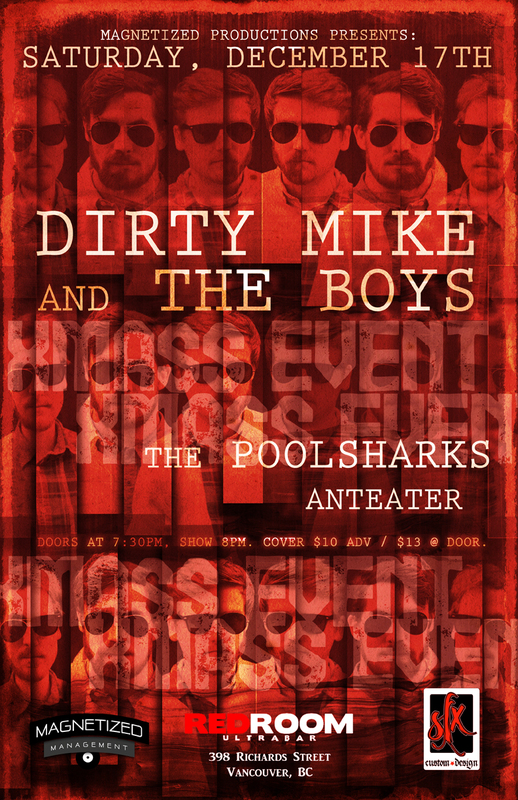 Magnetized Productions Presents: Dirty Mike and The Boys w/ The Poolsharks and AntEater. Doors at 7:30pm, Show 8pm. 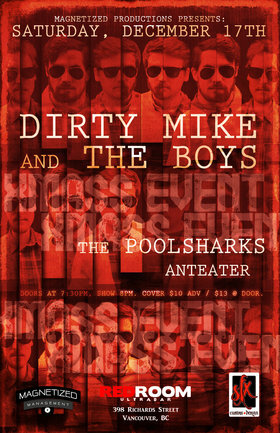 Cover $10 Adv / $13 @ Door.